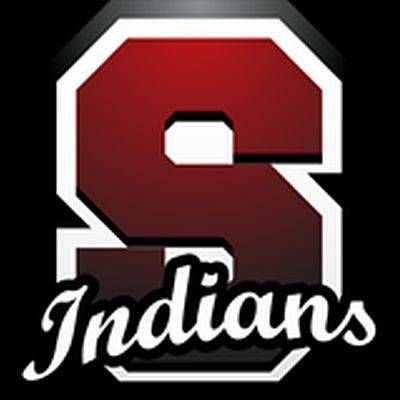 LIMA — Parents or guardians dissatisfied with the outcome of a free and reduced price meal program application eligibility review or verification for Shawnee Local School District may either discuss the decision informally with the official making the decision or field a formal appeal. If a household has been denied but the household size increases or the income decreased because of unemployment or other reasons can contact the school to file a new application. Such changes can alter a child’s eligibility for free or reduce-price meals. If a household feels denial of meal programs was do to civil rights discrimination they may file a USDA Discrimination Complaint Form found online, http://www.ascr.usda.gov/complaint_filing_cust.html or write a letter to the USDA with the information the form requires.